We make Medicare easy to understand. Do I have the right Medicare plan? What supplemental, or Medigap, coverage do I need? What if I have a preexisting condition? Am I paying too much? We understand that the Medicare universe can seem complex and overwhelming. That is why we are relentless about staying up-to-the-minute on Medicare laws and provisions. We understand the various Medicare plans and how to choose the one best suited to your needs so you can focus on what matters most. That’s not all. 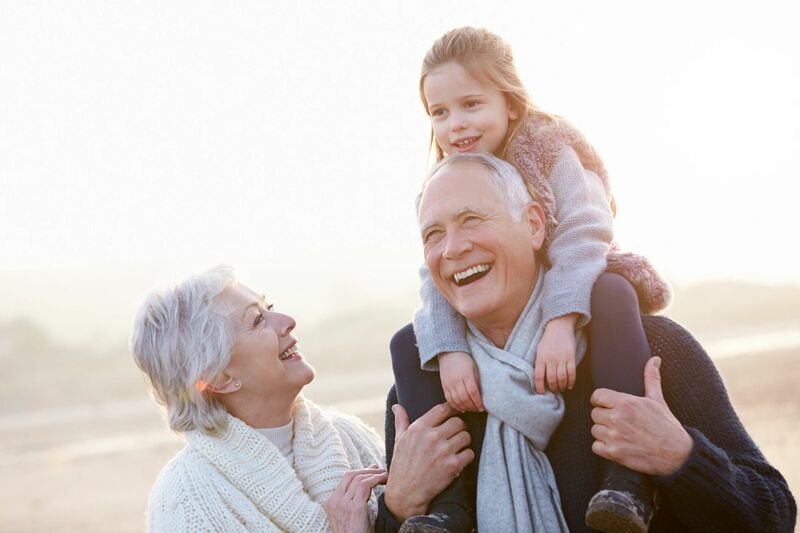 KHI extends this expertise to help you choose the right Medicare supplement, one that fills the gap that exists between what Medicare pays and your out-of-pocket costs. We then shop some of the nation’s top insurance providers to make sure you receive top value for those coverages. Also ask us about Medicare Advantage and Medicare Part D prescription drug plans.